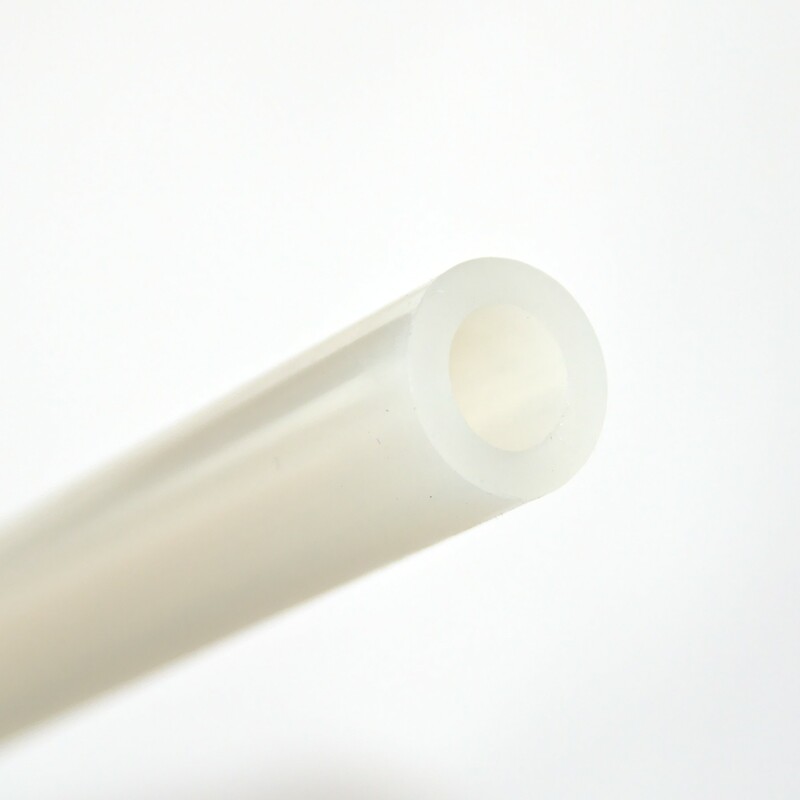 FDA grade silicone tubing, 12mm inner diameter, 4mm wall thickness. 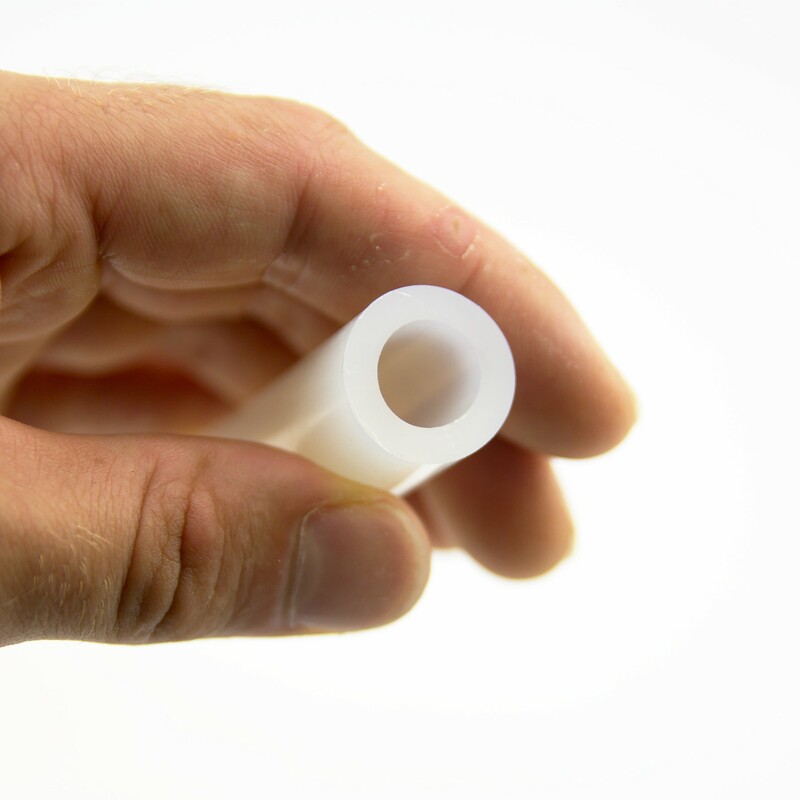 This silicone tube has an extra wide 12mm inner diameter and extra thick walls (4mm). It provides better isolation and does not kink. 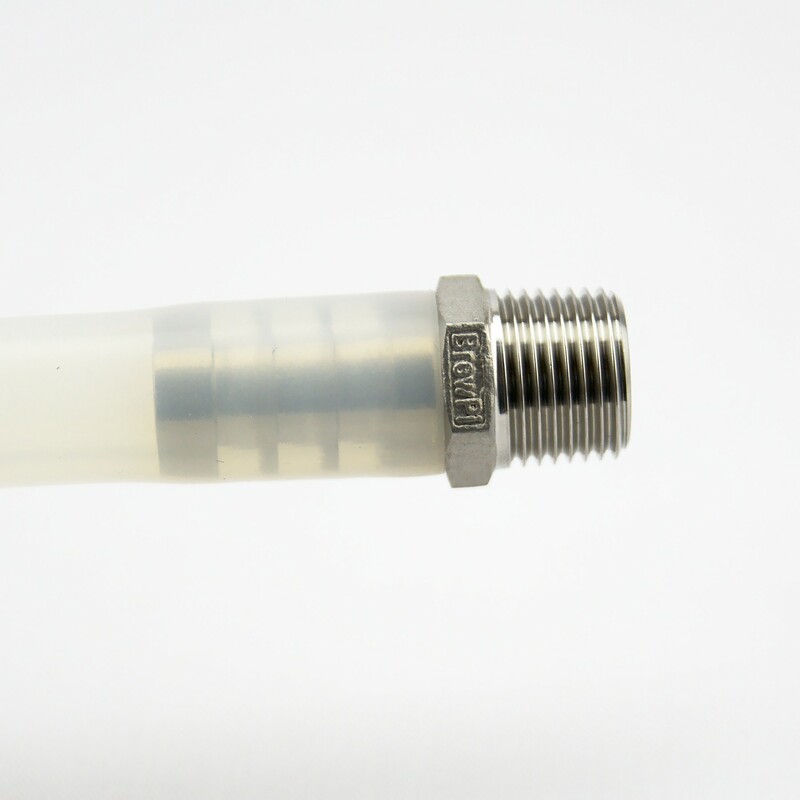 Price is per meter, but you will receive your ordered quantity in once piece. So if you order this product 5 times, you will receive a 5m tube.